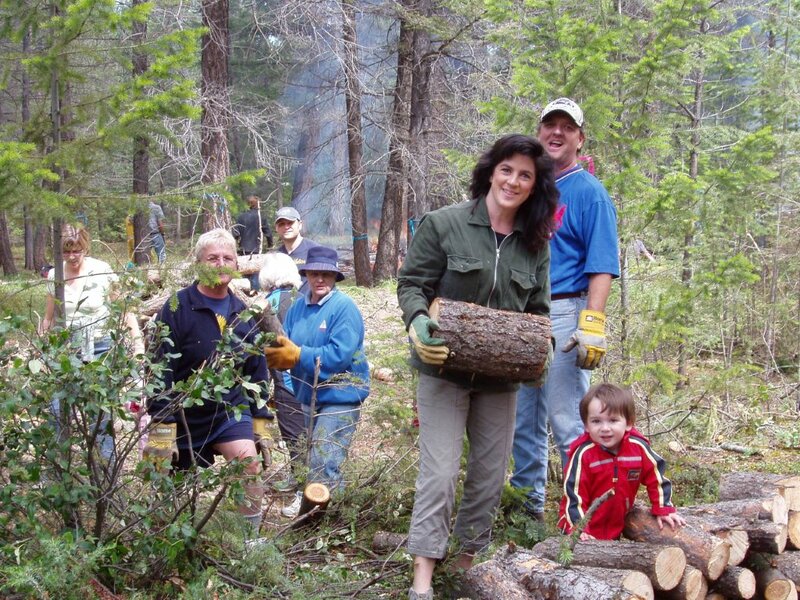 Community Wildfire Preparedness Day – Wildfire Hazard Cleanup – Saturday, May 11, 2019. Banff’s FireSmart Program wants all Banff property owners to participate in a vegetation and yard debris cleanup day – Saturday, May 11. Homeowners are encouraged to spend a few hours in their yards reducing accumulations of vegetation and debris that contribute to wildfire spread when fire danger climbs later in the summer. Debris will be picked up by Town of Banff (subject to conditions) See the Information flyer at the link below. If you have any questions, call the Banff Fire Department at 403.762.1256. Banff’s unique geographic characteristics—the natural environment, which is also the foundation of the resort community’s success—and development in interface areas places the community at high risk of wildfire. During the brief summer months when our forests can dry out, the wildfire risk can be extreme. Homeowners in the Town of Banff can request a free FireSmart assessment from the fire department. A firefighter will visit your home for approx. 30 minutes to check for ways you can better FireSmart your home. 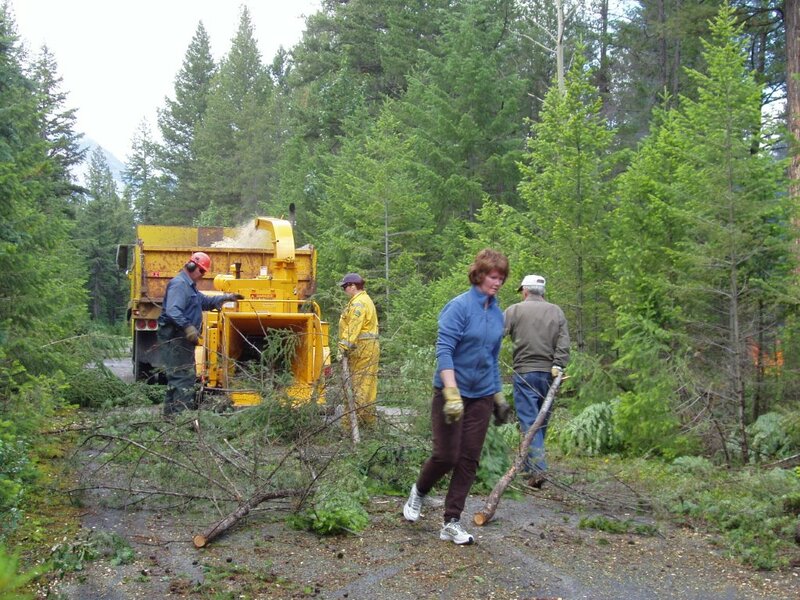 A new incentive program is available for residential property owners to reduce wildfire hazards by removing conifer trees and replacing them with deciduous trees. Request a free FireSmart Assessment from the Banff Fire Department to see if you qualify. The most common misconception of FireSmart is that it prescribes clearcutting of all conifer trees and flammable landscape. The intent of FireSmart is to use discretion and find a balance of aesthetics while increasing the wildfire resistance of your home and property. Protecting your home from wildfire starts with simple actions. Whether you are doing regular yard maintenance or making large scale changes during renovations or landscaping, you can make choices that will help protect your home from wildfire. We live in an area that is prone to danger from wildfire, in the Bow Valley that is a fact of life. You can take action to reduce your risk from wildfire, and become FireSmart. The Town of Banff FireSmart Program provides resources, information and support for residents who wish to make their property and their community more resilient to damage from wildfire. During wildfires, airborne embers fly with the wind and can land in your yard, on your roof, or on the trees against your house. Help reduce the potential spread of wildfire by making your home FireSmart. A Town of Banff Fire Department FireSmart Evaluator will complete a ‘no cost – no obligation’ FireSmart assessment of your property, identifying potential hazards that could put your home at risk in the event of a wildfire. We encourage homeowners to take advantage of the expertise of the FireSmart evaluators that can look holistically at your home, property and surrounding area. The recommendations of the FireSmart assessment will focus on achievable short and long-term changes that could be made to help reduce the risk of wildfire near your home and nearby neighbourhood and provide a better opportunity to defend your home from a wildfire - often, these are simple, inexpensive changes that can be implemented quite easily. 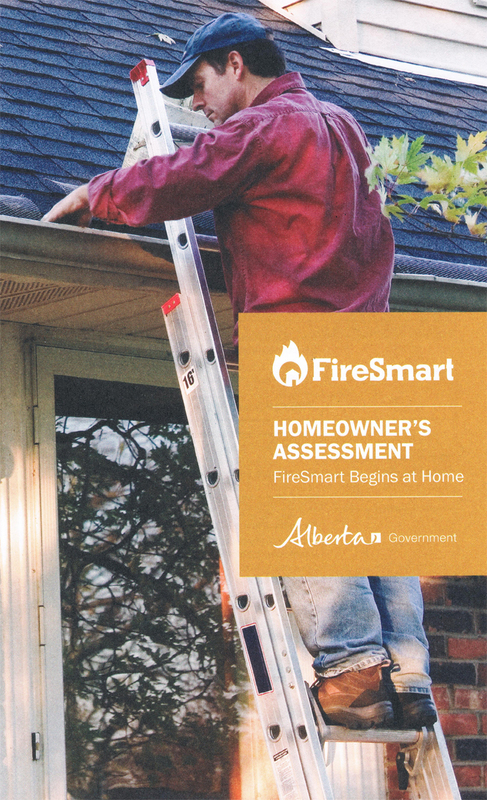 Request a free FireSmart Assessment by contacting the Town of Banff Fire Department at 403.762.1256. The FireSmart Communities Program is designed to encourage self-organized groups of residents to take the lead in implementing solutions for wildfire safety on their own properties. 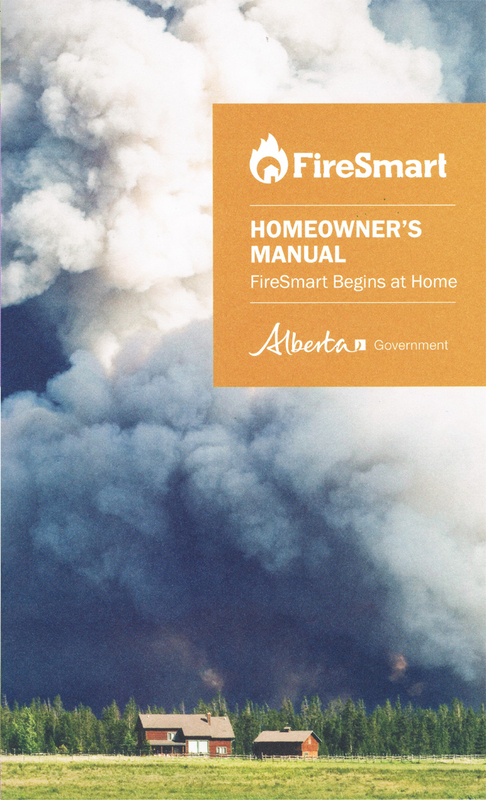 This 8 page brochure outlines the steps to becoming a Recognized FireSmart Community. 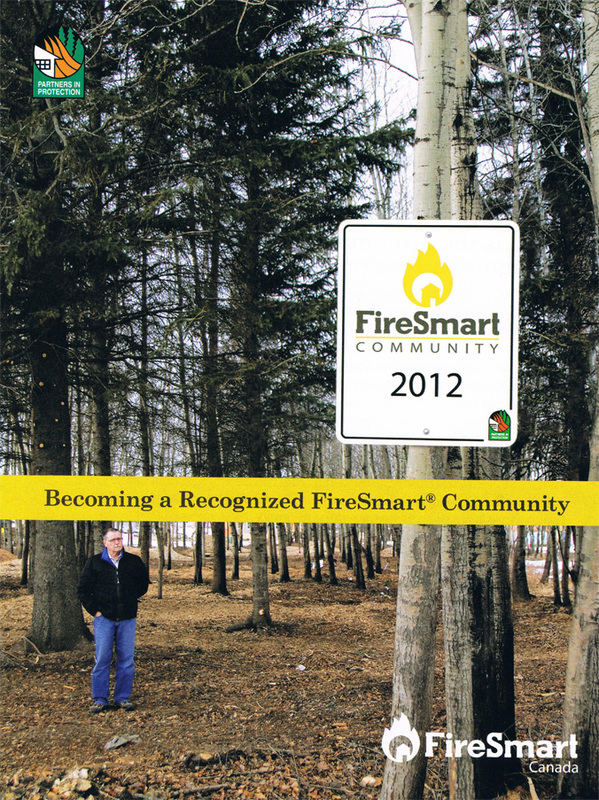 Share with your community / neighborhood and become a Recognized FireSmart Community this year. Contact the Town of Banff Fire Department for information on the Banff FireSmart Communities Program at 403.762.1256. By making some strategic choices in your yard, you can create a FireSmart landscape. 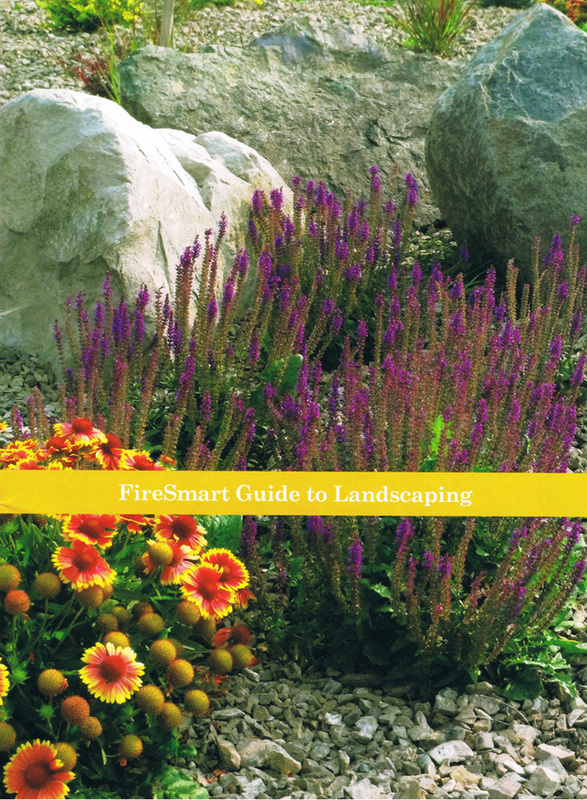 This 20 page manual includes an extensive list of fire resistant plants and tips about FireSmart gardening. Also review the Recommended Trees and Plants (PDF) that can be planted in the Town of Banff.